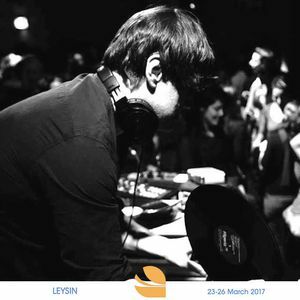 A mixtape I've made last spring for Gilles Petterson's Worldwide festival in Leysin (CH). Enjoy ! great to hear that...welcome back !